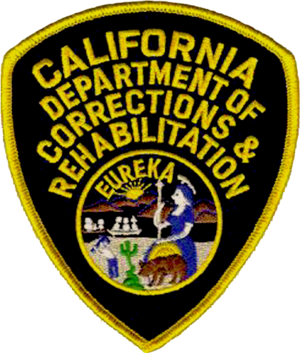 The Court of Appeal for the Fourth District today issued an opinion in California Department of Corrections and Rehabilitation v. State Personnel Board (Moya), Case No. Cite as D061653, __ Cal. App. 4th __ (4th Dist. April 26, 2013). The court considered whether the Public Safety Officers Procedural Bill of Rights Act, Gov. Code § 3300 et seq., excepts internal workers’ compensation fraud investigations from the one-year limitations period established in section 3304, subdivision (d)(1). The court concluded that it does and affirmed the judgment. Presiding Justice Judith McConnell delivered the opinion for the court, with Associate Justices James A. McIntyre and Joan Irion concurring. Appeal from a judgment of the Superior Court of Imperial County, Judge Donal B. Donnelly. Michelle L. Hoy and Rudy E. Jansen for Real Party in Interest and Appellant. Kamala D. Harris, Attorney General, Alicia M. B. Fowler, Senior Assistant Attorney General, and Chris A. Knudsen, Deputy Attorney General, for Plaintiff and Respondent California Department of Corrections and Rehabilitation.